Barbodas Caribbean Islands: The word BARBODAS means bearded ones and it refers to the fig trees that explorers were drawn in by during their excursions to the region several centuries ago. Barbodas is the easternmost of the Caribbean islands in the Atlantic Ocean. Neighbouring islands include Trinidad and Tobago and Saint Vincent and the Grenadines. Though independent, Barbodas embraces its British Empire roots. English is the official language of Barbodas. Afternoon tea remains a tradition, cricket is the national sport and bajans is spoken with a British accent. Here the island is natural pink with white sand and turquoise waters. It is an absolute gem of an island. This island has flourished as a premier vacation destination. Tourist helps keep its economy afloat. Most of the resorts are on the west coast. In addition to boasting several amazing beaches, Barbodas offer rum distilleries, caves, surfing, scuba diving, catamaran cruises, golf and much more. There are shimmering star studded beaches. It provides divers with a colourful haven of marine life. The windblown Atlantic east coast is great for cliff hanging hikes, secret beach picnics and surfing. 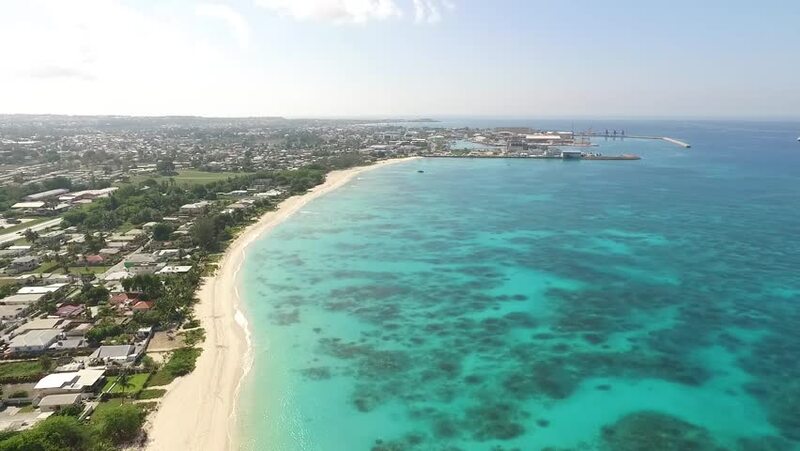 For the best in duty free shopping, Bridgetown is famous for camera, watches, crystal, gold jewellery and local Mount gay rum. Cricket is the most popular sport on Barbados. Other sports include horse racing, soccer hockey, rugby volleyball and softball. The cuisine here is incredibly eclectic, be sure to try flying fish, which is very spicy and pepper pot, a delectable port stew. Residents regularly play music that requires kettledrums, brass drums and distinctive types of flutes. These citizens commonly play songs during the evening and the musician performs near piers, restaurant and beaches. In addition to this the band typically provides entertainment during carnivals and weddings. If there was ever a place put on this earth to inspire romance it must be Barbados. The stunning views of blue sky, aquamarine seas and lush green hills put you back in touch with nature. Sunset, white sandy beaches fulfils the romantic moments. Culture trips explore the most romantic spots in Barbodas. 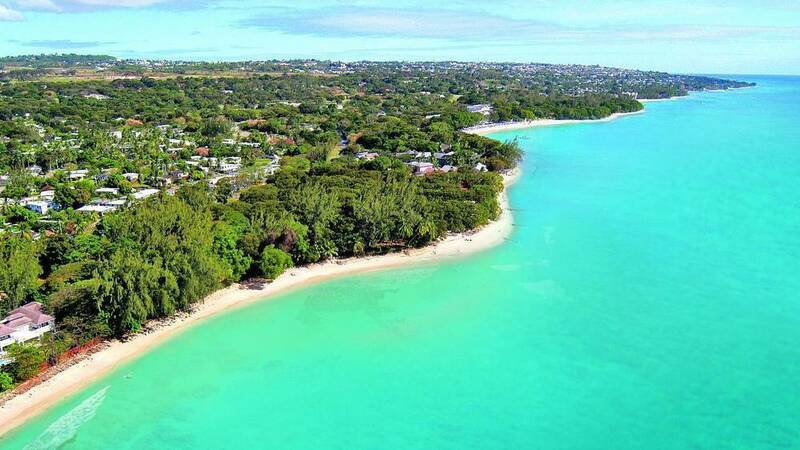 The most romantic beaches are bottom bay, sandy lane beach, Codrington college parks and reserves. The cliff is an exclusive restaurant seems to hover above a pretty cove of floodlit water. The food and services are great at this romantic torchlight venue. A pre-dinner drink at the upper level is the ideal way to introduce some romance to the evening. Enjoy a romantic end to the day aboard on this cruise based in Bridgetown. Enjoy swimming with the turtles and fish in the crystal clear waters. While going on a cruise along the coast, watch the sunset over the Caribbean Sea. Towards latter enjoy dinner and drinks before returning to shore. Snorkels are perfectly adequate as the water is clear and shallow. Scuba diving is also available at the same location. Enjoy the wreck and the marine wildlife together and take an underwater camera to capture the moment. Try Bathsheba Bay on the east coast for reliable surf or head to silver sands at Christchurch if you’re chasing the wind, As this is one of the top windsurfing and kite surfing spots in the world. In fact it is quite astonishing just how much there is to see and do in this 167 sq. mile tropical island.